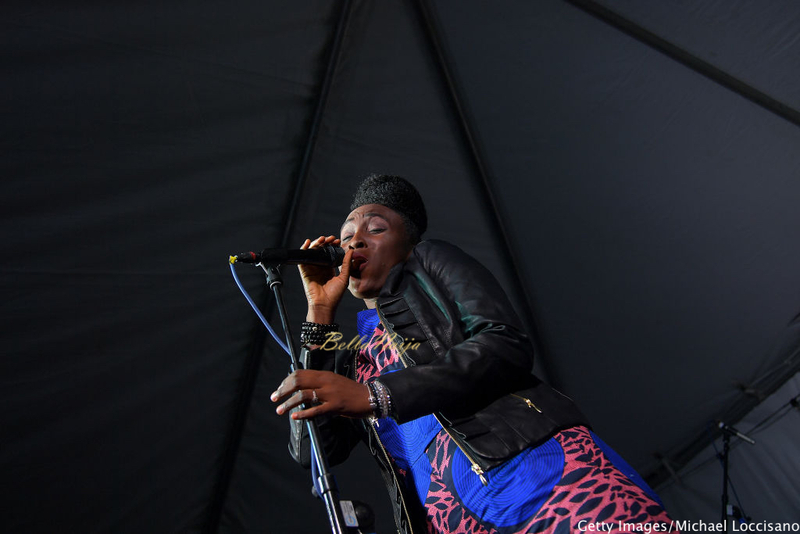 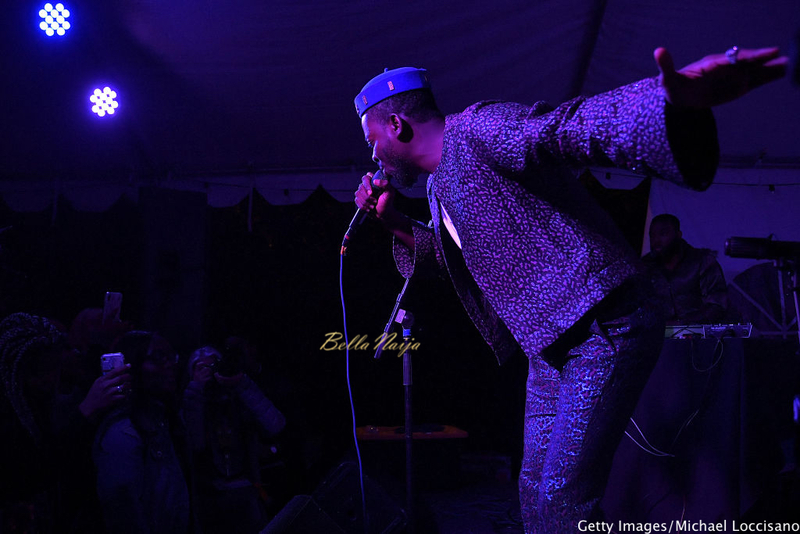 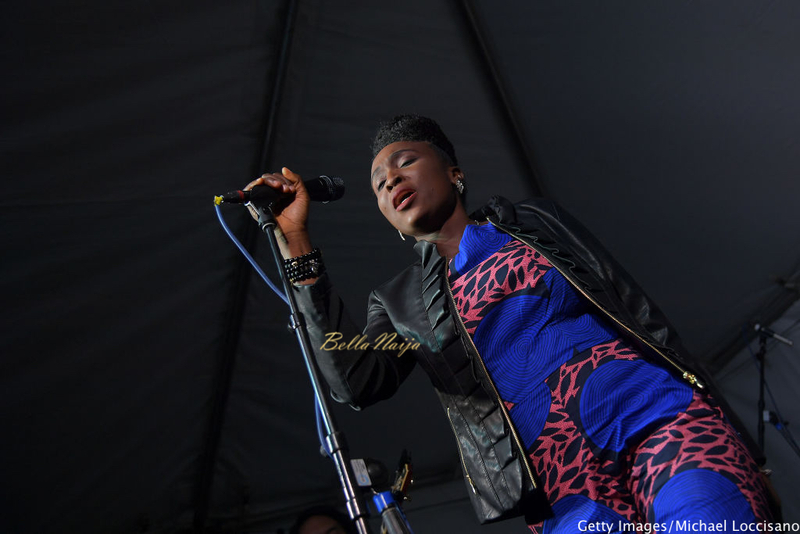 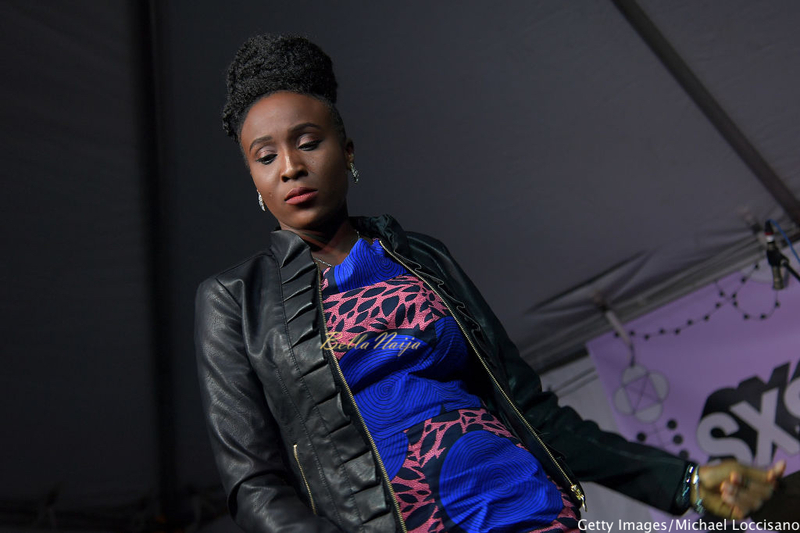 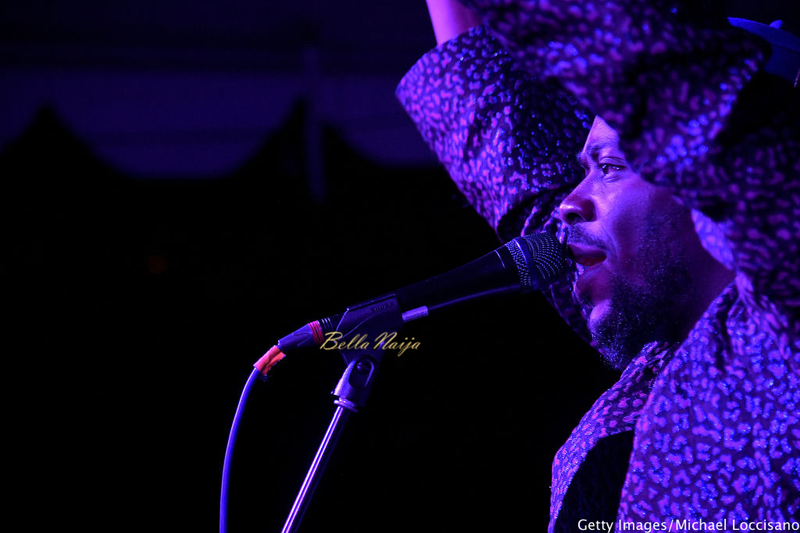 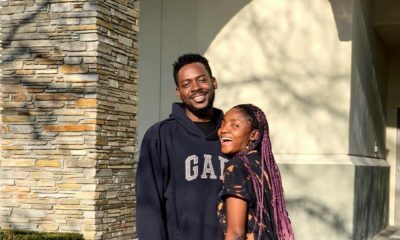 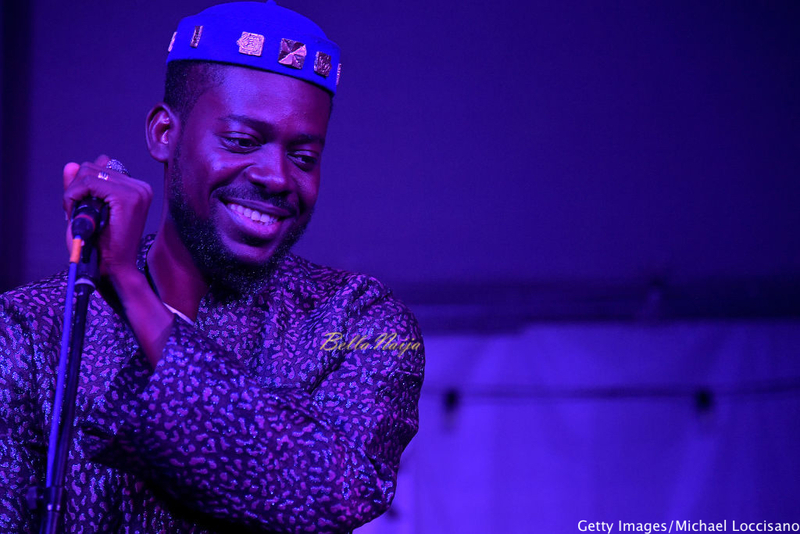 Over the weekend, Nigerian music stars Adekunle Gold and Aramide performed during Afropop Worldwide as part of the 2019 SXSW Conference and Festivals at Palm Door on March 15, 2019, in Austin, Texas. 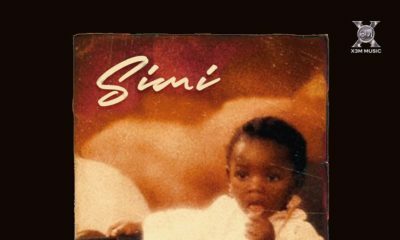 We are proud to say the two stars took our unique Naija Flavour to the world. 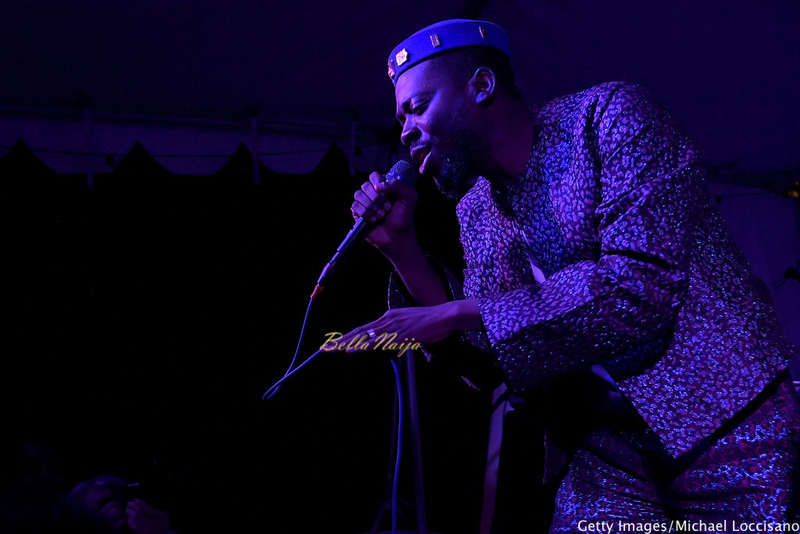 The “Africa to the World” section of the 2019 SXSW Conference was held with the aim of showcasing African music to SXSW like it’s never been done before by presenting 30 African artists over three nights at the Highland Lounge. 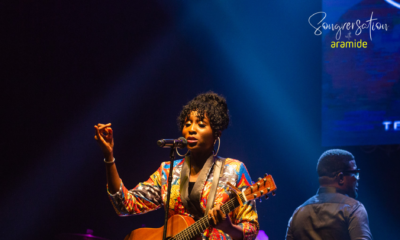 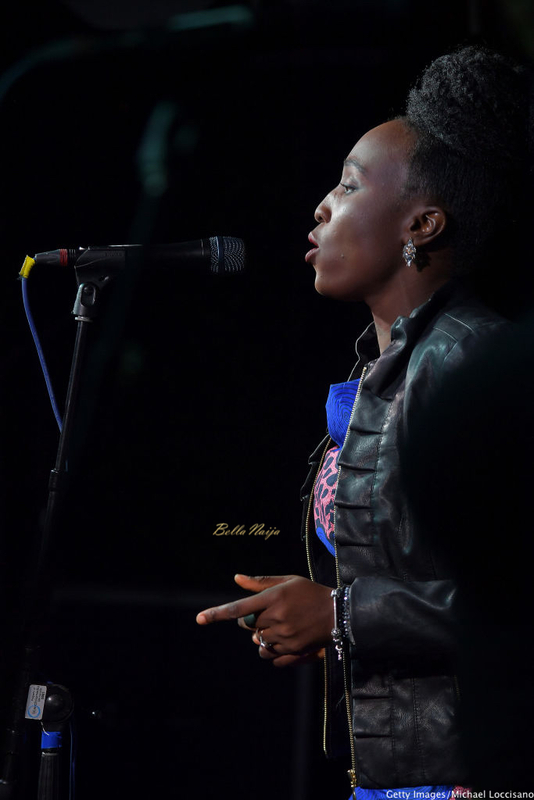 See the photos from Adekunle Gold and Aramide’s performances below.